Dr. Palmeiro attended veterinary school at the University of Pennsylvania followed by a rotating internship in small animal medicine and surgery and a residency in dermatology and allergy at the Veterinary Hospital of the University of Pennsylvania. Dr. Palmeiro is a Diplomate of the American College of Veterinary Dermatology. Dr. Palmeiro owns a referral dermatology practice and a pet fish practice including full service pet fish hospital in Allentown, PA. He also teaches dermatology and ornamental fish medicine at the University of Pennsylvania and serves as a mentor in the dermatology residency program. 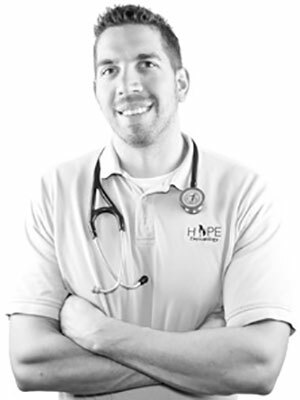 He is a dermatology and aquatic animal medicine consultant for the Veterinary Information Network. Dr. Palmeiro is pursuing his Master's in Fisheries and Aquatic Sciences through University of Florida and is a WAVMA certified aquatic veterinarian. He was a founding member and on the executive board for the American Association of Fish Veterinarians and currently serves on the AVMA's Aquatic Veterinary Medical Committee. This lecture will review koi history, nomenclature, and husbandry. The diagnostic approach to a sick koi and common health problems encountered will also be reviewed.